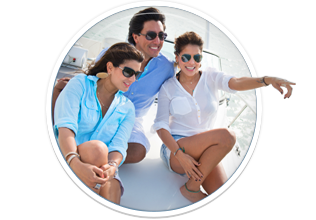 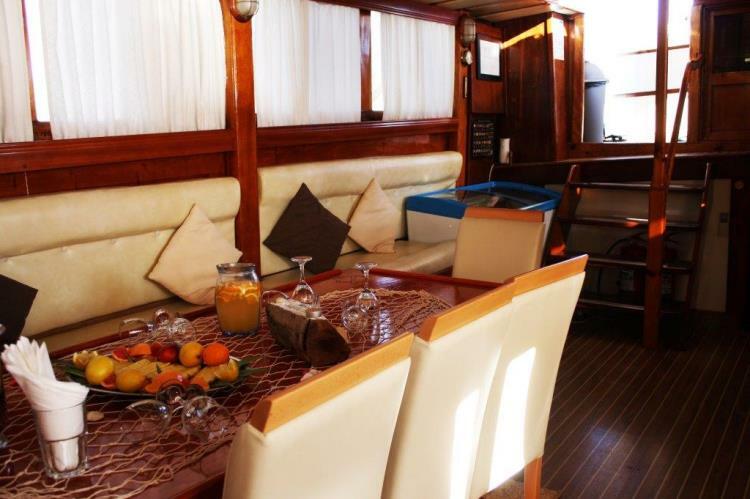 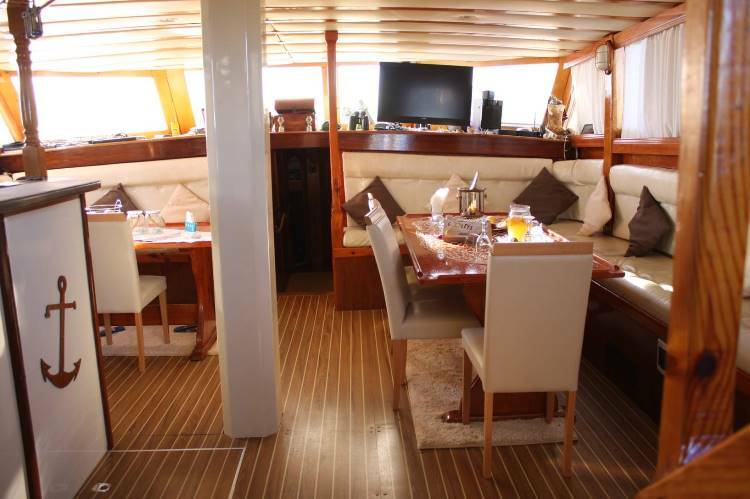 Beside the undeniable charm of this vessel, the Captain-Chef and the friendly and flexible professional crew are dedicated to making this the finest cruise experience you’ve ever had. 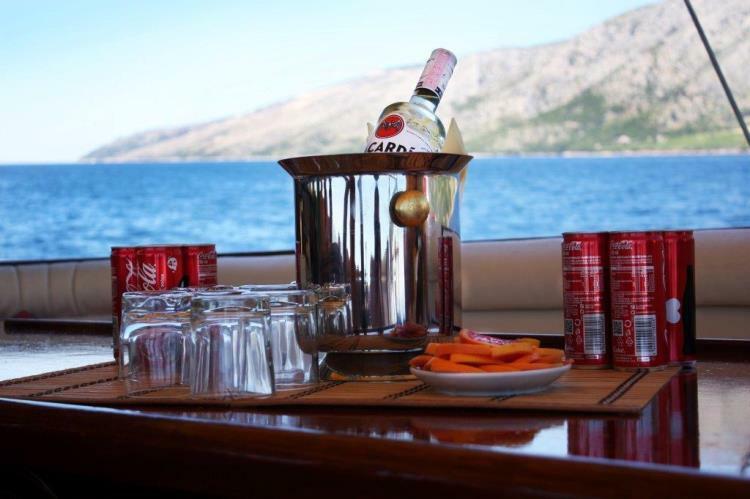 Except cruising you will enjoy swimming and snorkeling, in one of the cleanest seas in the world – Adriatic.Cruising with Gardelin will provide you with an opportunity to enjoy delicious Dalmatian seafood and other gourmet pleasures. 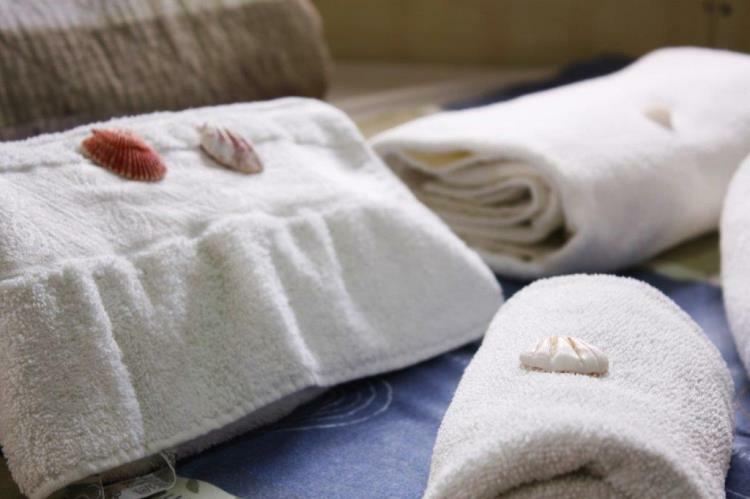 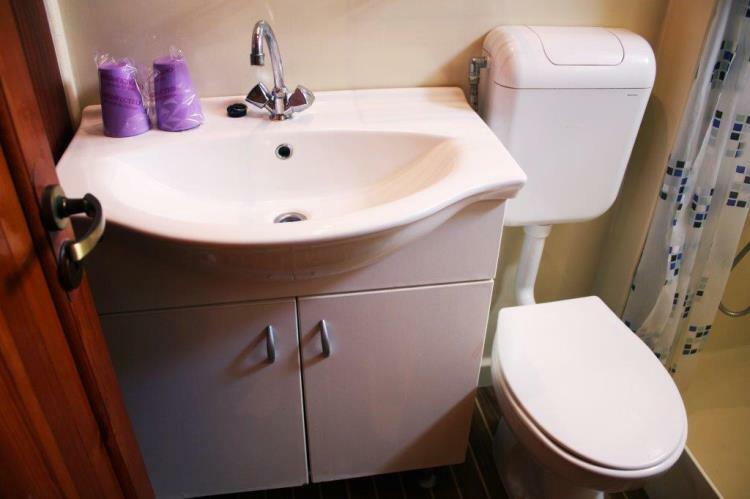 You can relax and enjoy your holiday from the moment you leave your home, safe to know you are in the hands of true experts. 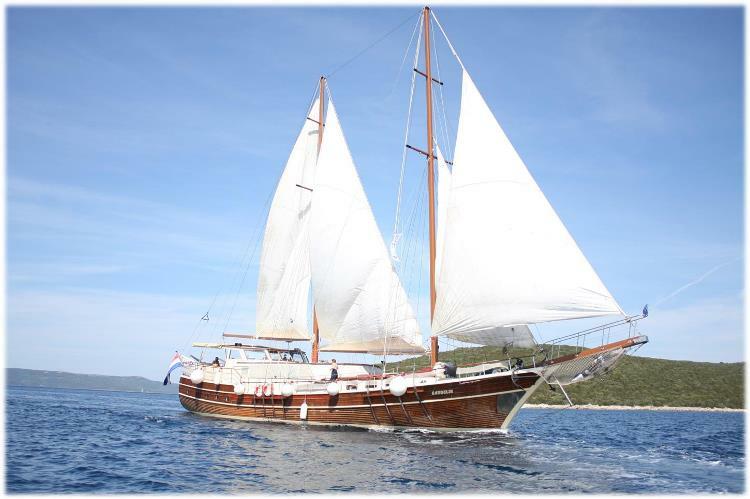 If you are looking for gulet charter in Croatia, you are at the right place. 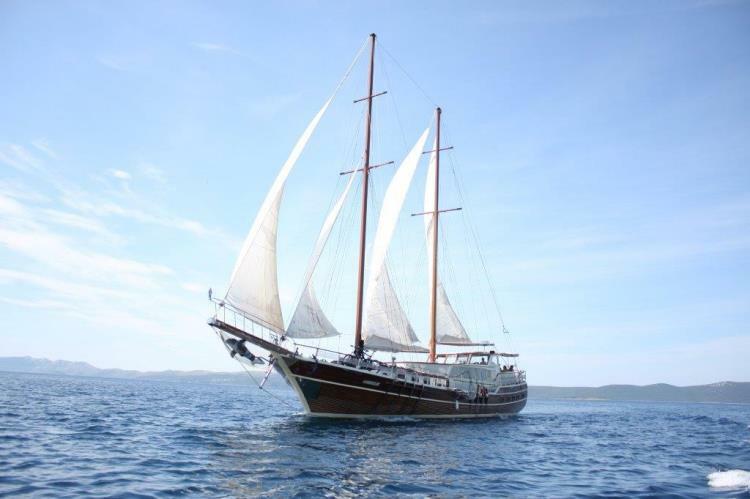 – one way charter (Dubrovnik or Zadar). 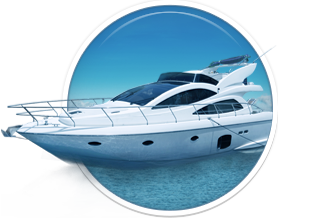 – embark and disembark out of the base port. 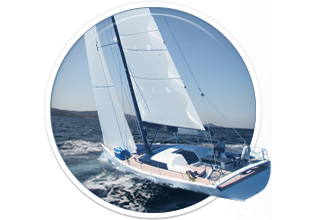 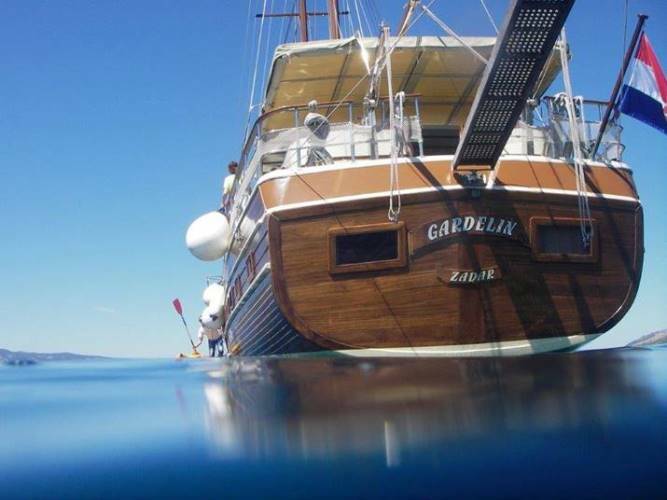 Here you can find basic information about Gulet Gardelin. 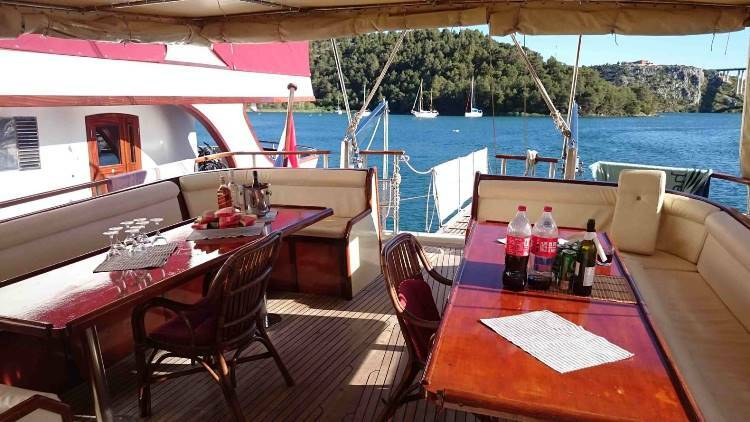 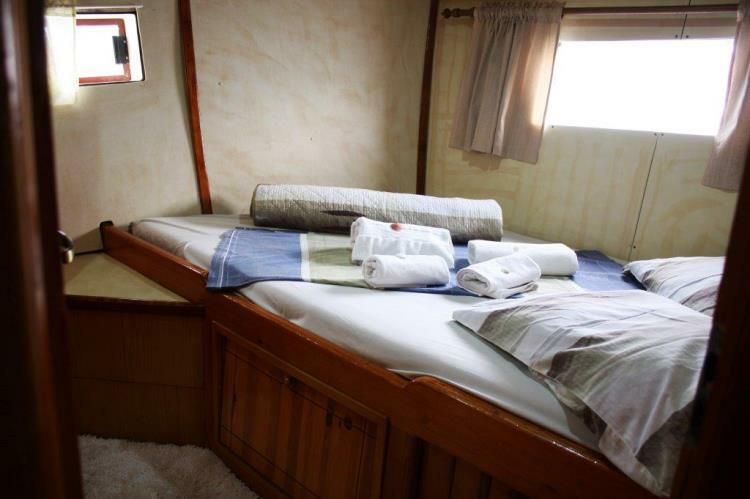 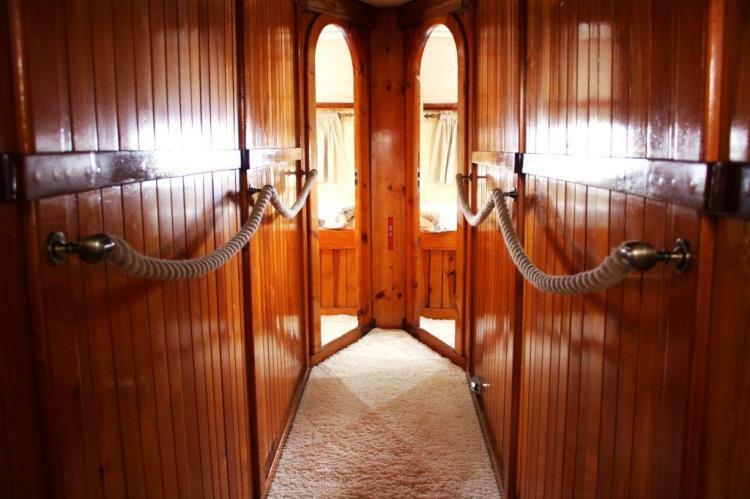 Other specifications, can vary from boat to boat, therefore we recommend to search for particular Gulet Gardelin from our database, in the destinations of your preference.